Remember To SUBSCRIBE&Thumbs Up The Vid!! Meant to post this before the Haul Vid oopsy=) This was me showing what I found,what they have & a lil of what I picked out. I was surprised to see the Dr.MARVEY Top&Basecoat Quick Dry. I had seen the line before at a store called Meijer for about $10 or so. 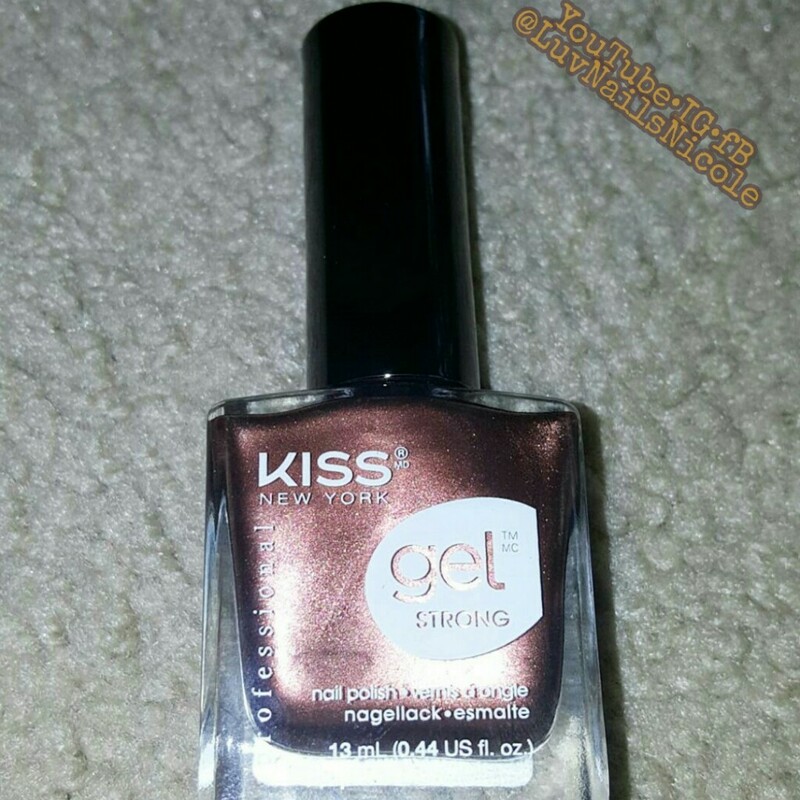 Wish I would have grabbed them all because it works good & has a nice glossy shine. 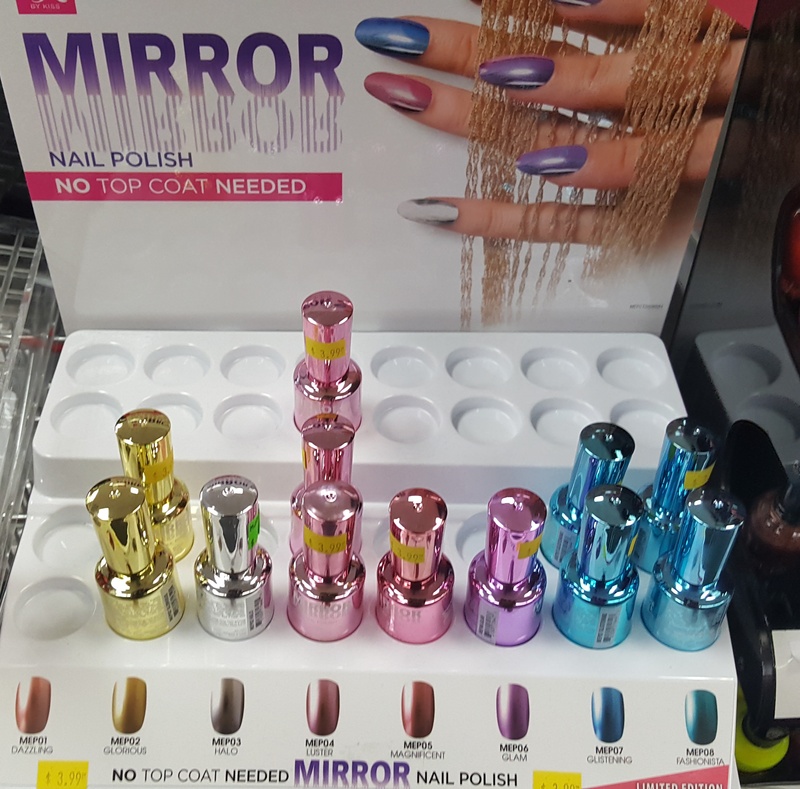 Polish At The Beauty Supply Store?!! Yep My Local Beauty Supply Store has a variety of different polish brands & shades to choose from. I check em out everytime i go!They even had China Glaze on Sale for $2.99! I want to go back and pick up a couple the Mirror Polishes to see how they are.If so I will post an update.